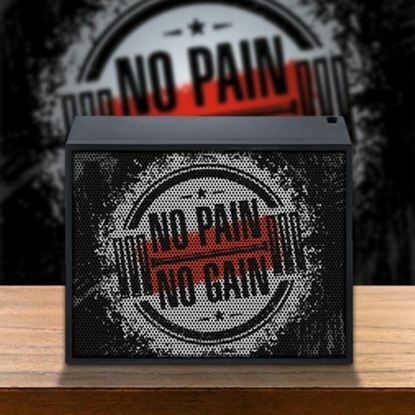 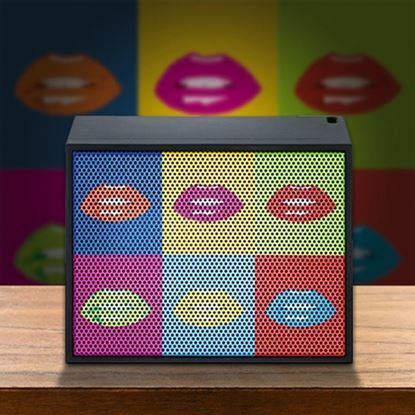 The front of the speakers with the printed design embedded in the high quality plastic housing with a soft touch pad. 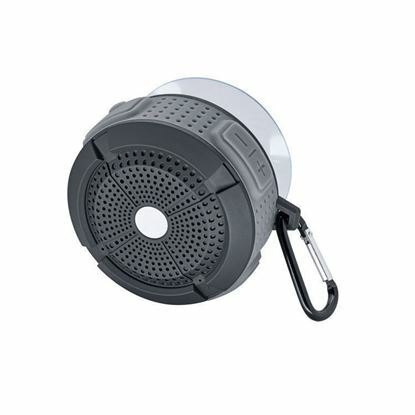 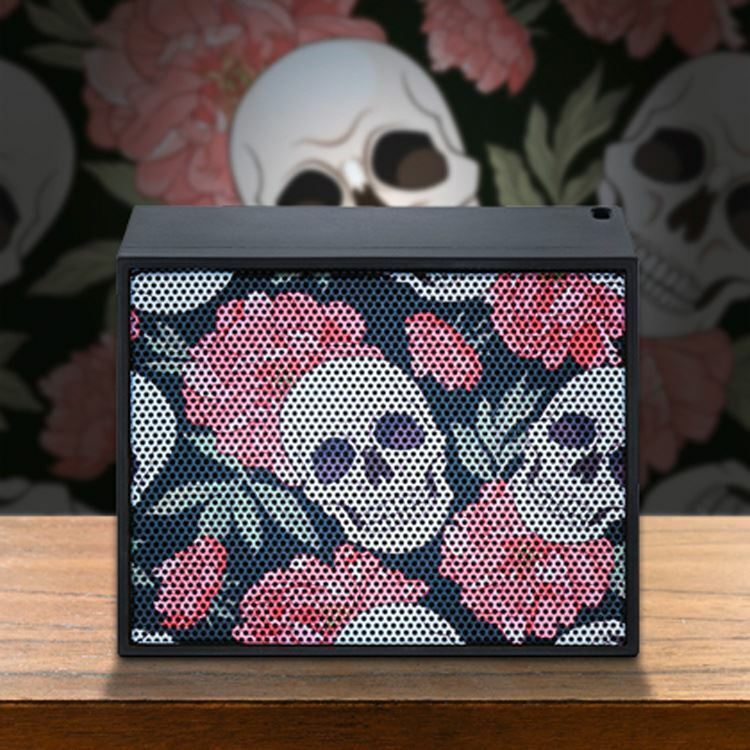 The BT Style 1000 Skully features a 38 mm wideband unit and a highly efficient amplifier for maximum level. 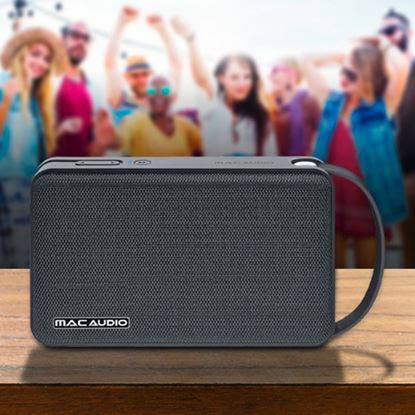 The powerful, high performance battery provides the power you need for 4 hours of music playback. 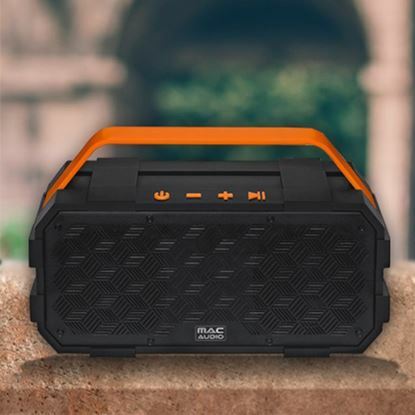 Wireless power is provided via the latest Bluetooth version 4.2 or via an AUX IN 3.5 mm input from the MP3 player.